We are currently looking for a multi skilled landscaper to join our team. The ideal candidate will be competent and knowlegable in most of the areas that our company covers. You will be responsible for delivering quality projects to our clients on a daily basis. 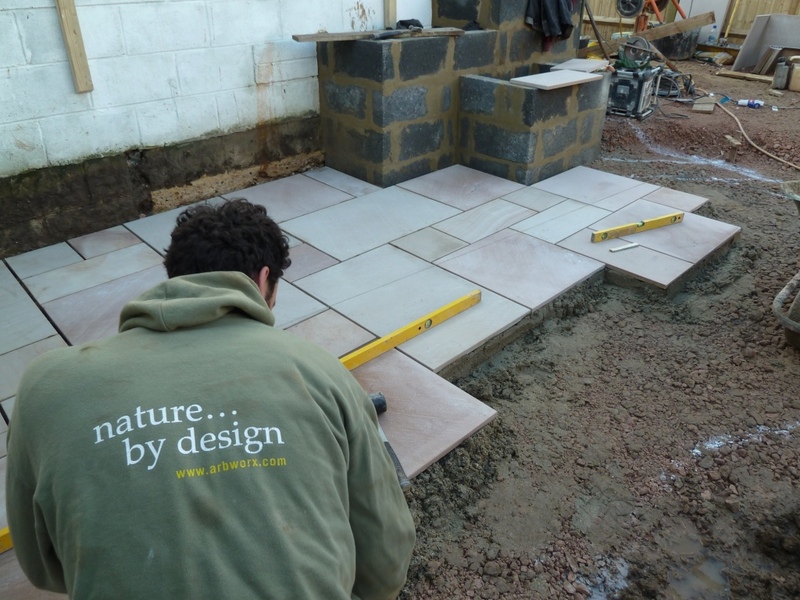 A good understanding of landscape carpentry, or wet trades such as brick laying and paving are a distinct advantage. You may be required to drive a company vehicle so a current clean driving licence would be desirable but not mandatory. In the first instance please send your CV to info@arbworx.com with a covering letter.